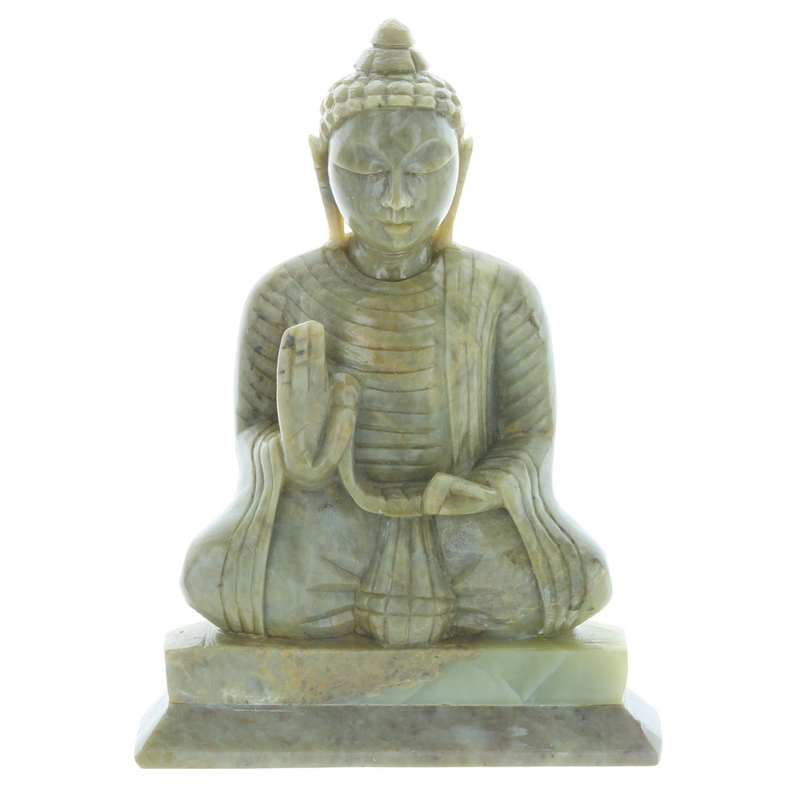 Home Page > Products > Home Accessories > Soapstone Buddha 6"
Soapstone Buddha 6" (approx. h. including base 18cm, base 12cm x 6cm). This beautiful buddha figure is hand carved and therefore design may vary. Natural soapstone comes in a variety of colours with a multitude of different tones, so colours may vary.